An Introduction to the Internet of Things: Transportation, Wearables, etc. 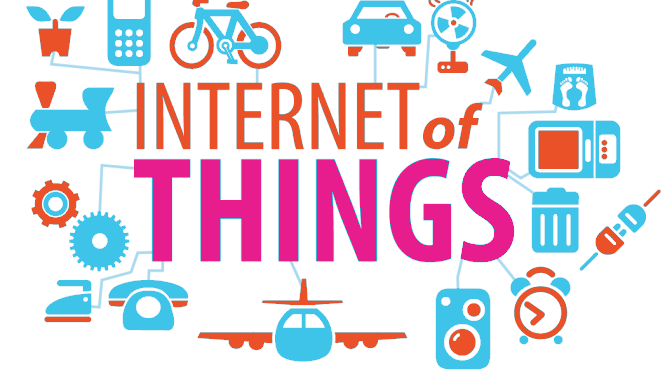 At IoT613 we are passionate about technology and how the Internet of Things (IoT) is changing our world. I’ve been asked a number of times, “Why should I care about IoT, it’s all about sensors and networks and I’m not an engineer.” To those with that impression of IoT, I say, you really should care and get involved in the conversation because these changes will affect how we live our lives. Changes have started and will only become more and more ubiquitous. 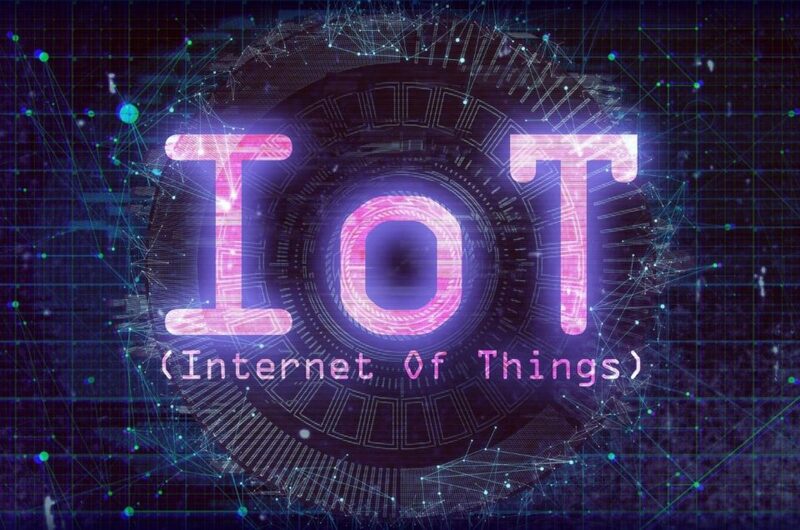 IoT is still a relatively new concept outside of those who work in technology, so in this two-part series, I’ll attempt to clarify what IoT really is at a high level, and to show the human impacts of some concepts and how these concepts tie together. In Part 1, I covered some history and basics of IoT. In Part 2, I will cover some of the more human elements of IoT why it matters to everyone. Think about your morning. Maybe you wake up to the sound of an alarm from an old-school clock radio, or maybe your iPhone does the job. Some of us have moved to a voice enabled smart speaker, like an Amazon Echo or a Google Home. Sure, the iPhone and Alexa are a little different than a clock radio, but what are they really doing for us in this environment? In most homes, at the moment at least, not much. But now imagine your next home. Perhaps it’s a new construction and it has been equipped with the latest in smart sensors. Motion sensors know your routines and begin slowly opening your blinds as you get closer to wake up time, the rooms you will use right away in the cold morning begin to warm up without wasting energy on heating spaces you aren’t going to use in your morning routine. The water in the shower is already hot when turn it on because the hot water heater knew you were going to take a shower between 7:10am and 7:20am. Walk downstairs and your coffee is ready, the speakers are playing your favorite morning show host, and the screen at your table is showing you your preferred news site. You can get the weather at a mere verbal request and for those days you leave before your kids get up, you can easily leave them a video message that will play as soon as they enter the kitchen. Home automation is a clear example of how our personal lives can be simplified through the power of IoT. Can we do all those things listed ourselves? Of course, we always have. But if the learning capabilities of sensors can provide us with an extra 10 to 15 minutes in the morning, every day, well that’s found time that we can use to actually spend more time with the people we care about, or to do things that we want to for sheer pleasure. Connected transportation has the capability of doing the same. Whether we think about planes, trains, or automobiles, all modes of transportation are being transformed and while many will debate our readiness for said changes, they are coming quickly and we will all be affected. In the very near future, vehicle ownership may well be a thing of the past, as fleets of on-demand electric, autonomous vehicles stand at the ready at nearby charging stations. Connected infrastructure will guide these vehicles through the cities and along highways at optimal speeds, avoiding obstacles sensed by their own on-board sensor arrays, but also those detected by other vehicles in the vicinity, as well as sensors in the roads, sidewalks, street signs, street lights, and more. Traffic will be a thing of the past and we’ll never have to worry about finding a parking spot. Our average commutes will shrink, our stress levels will drop, and we’ll always have the right vehicle for the right moment (i.e., Moving a family? A van arrives. Just you? A two-seater it is! Need to move construction materials? Here’s a pick-up truck). One of the earliest changes we will see will be in transport trucks, which have very poor safety records. Autonomous transport trucks will eliminate drowsy drivers in enormous, heavy vehicles on our roads at all hours. On-board sensors will ensure balanced loads that conform to weight limits. This ultimately means safer roads and although the transition from our current model to that outlined above may have some speed bumps, that is where we are headed. The implementation of IoT sensor systems in other modes of transportation will no doubt lead to safer travels by rail as well, with electronic systems such as positive train control providing sensor-enabled emergency braking. Certainly autonomous trains are on the way, even here in Ottawa. Sensor technologies in airplanes are allowing pilots and navigation systems to see into and beyond “degraded visual environments”, allowing for much safer flight paths, which is paramount to the success of pliot-less aviation. Drone technology is being used to deliver packages, scan for problems on industrial equipment in hard to reach places like wind turbines, and yes, to deliver people. Multiple companies, including Airbus are in various stages of development of people-moving drones. In China, Ehang had conducted over 40 manned test flights of their autonomous air taxi as of this past February. Since everything is connected, however, we have to look at how IoT can stay with us when we’re not at home or in a vehicle. Certainly similar sensor systems to those at home will be found at the office, but through wearable technology, we will bring advanced sensing and connectedness wherever we go. Beyond our smart phones, health monitors ensure that we are active, but can also be used to personalize all the systems we interact with without the need to log in. Our personal footprint of likes, dislikes, habits, and patterns will follow us, so that every interaction with technology will be personalized and familiar. Connected vehicles will know us through our digital footprints. Smart eyewear and augmented reality will provide us with information without needing to access our phones. Beyond gaming, this will provide industrial workers, healthcare providers, security agents, athletes, and more with key information as needed, and allow us to share faster than ever before. We are in a connected world that is only growing more connected. The potential positive impacts on safety in society are numerous. We were devastated, as all of Canada was to hear about the tragic bus accident involving the Humboldt Broncos junior hockey team. Accidents of that nature will likely be a thing of the past in a fully connected environment. Are there still questions to be answered? Many. The social, ethical, and economic impacts are far reaching and will have both positive and negative aspects to be debated. Personal information security seems like a thing of the past, but it doesn’t have to be. In the end, we can’t stop or slow this growing wave, so we should embrace it and be part of the conversation to ensure that we end up in a safer, more efficient society, one that allows us to spend more time together. 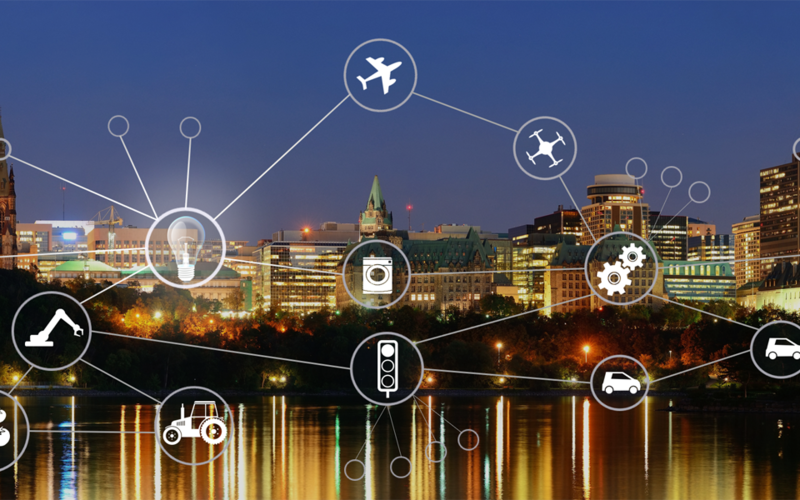 At IoT613 Conference 2018, April 18-20 at the Canadian Museum of History, you can engage with the IoT community and discover the latest in connected transportation, wearable technology, safety and security, social impacts, and more. Join the Internet of Things revolution.